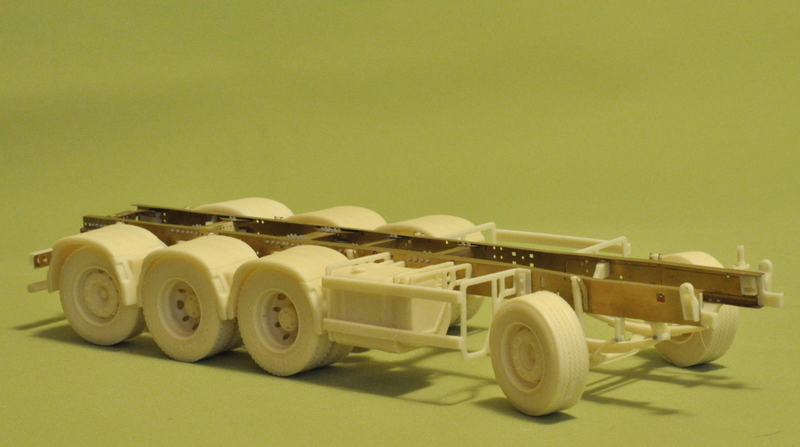 Heavy 8×4 photo-etched chassis. 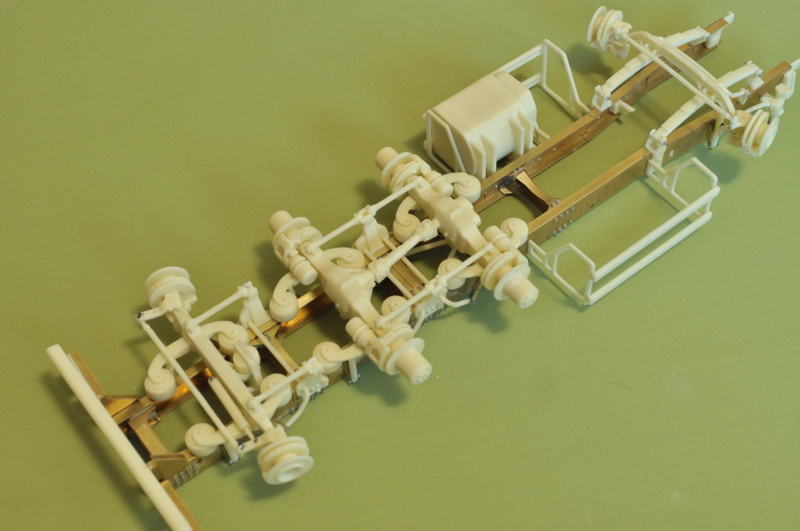 Designed specially for using with A&N Model Trucks „Construction truck“ conversion kit. 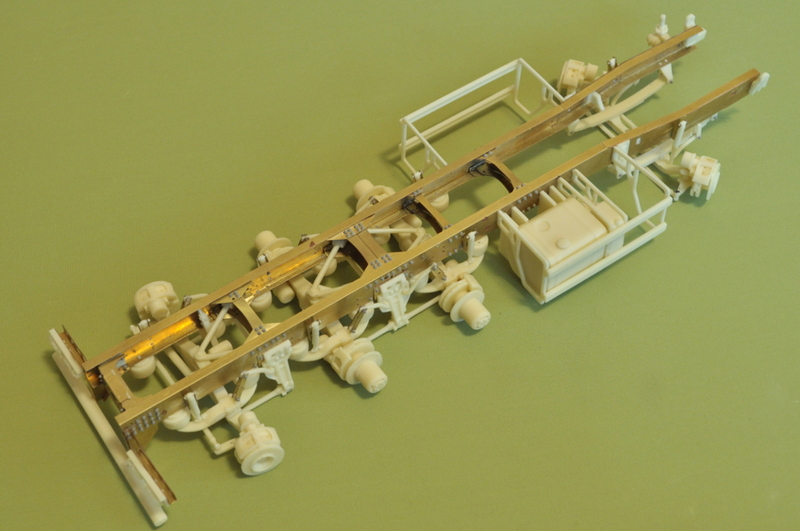 This kit is highly detailed replica of 8×4 heavy chassis with steering tag axle, which is using for dumper trucks, concrete mixer and etc. 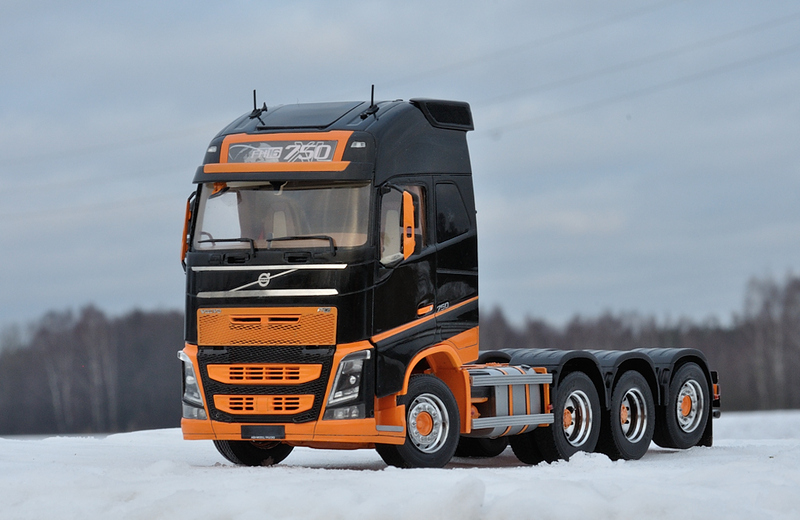 Mock up pictures by SIA „A&N Model Trucks“. 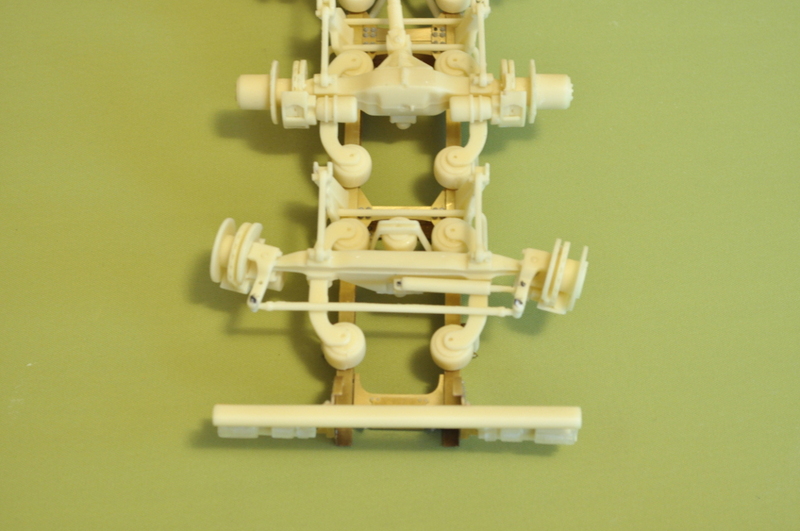 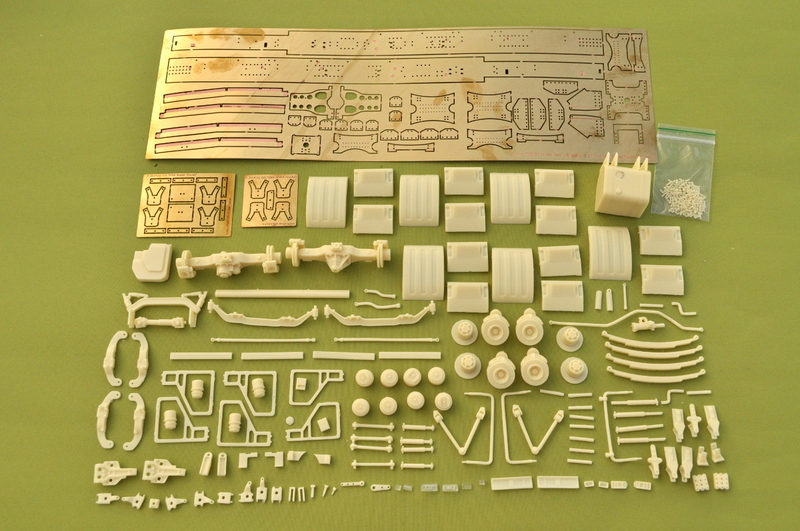 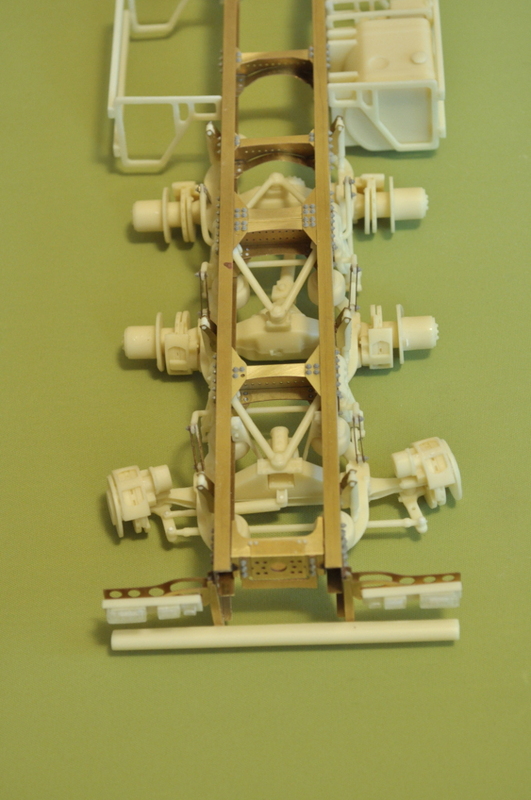 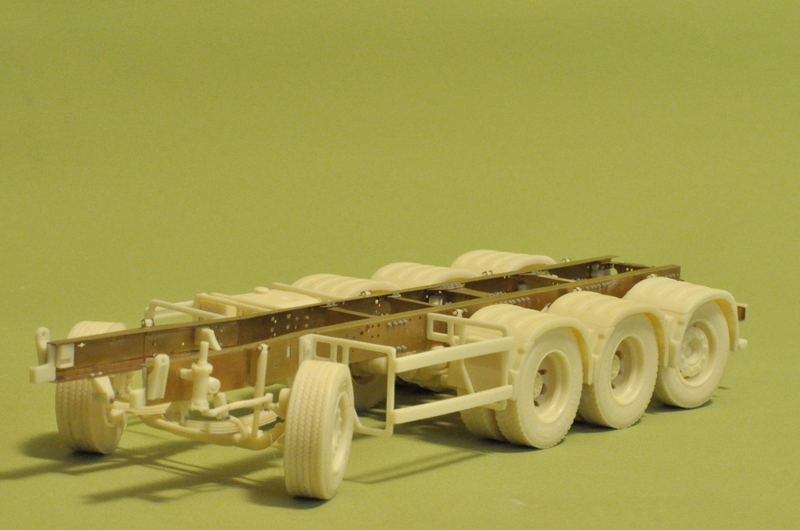 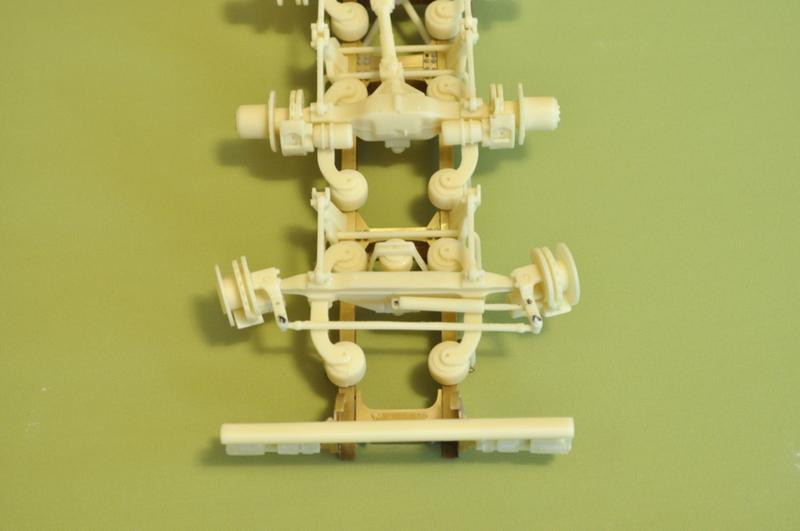 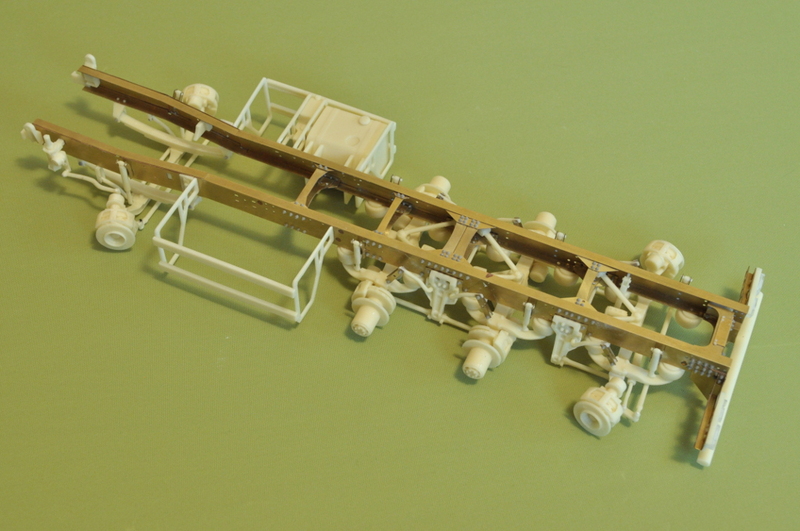 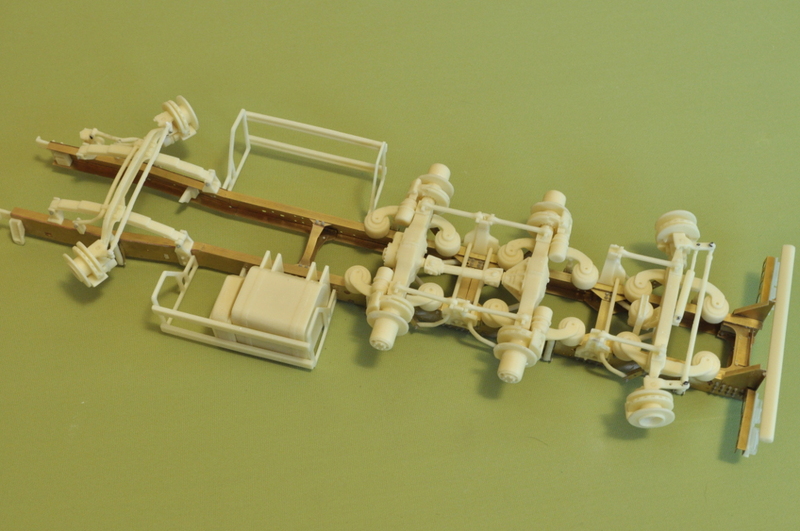 Master patterns, design of PE-parts and casting by SIA „A&N Model Trucks“ © 2014.